Eindhoven is a city in south Netherlands that is most-popular as a technology and design hub. The high tech campus owes its existence to Philips, the Dutch multinational firm. The company went on to become a diversified technology giant, transforming the town into the fifth-largest city in the country. Such a boost in the economy is sustainable only when the human resource in the region keeps up with the rapid growth. 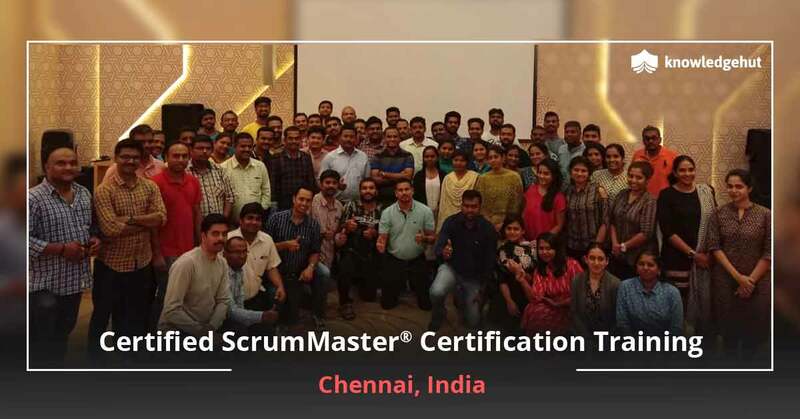 Professionals looking to gain a competitive edge and become a scrum master can take up certification courses that can help them upskill and reskill themselves. 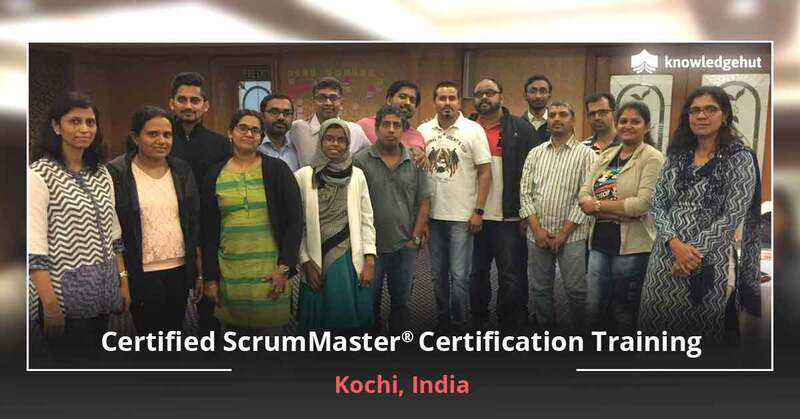 One such course is the Certified ScrumMaster training in Eindhoven. 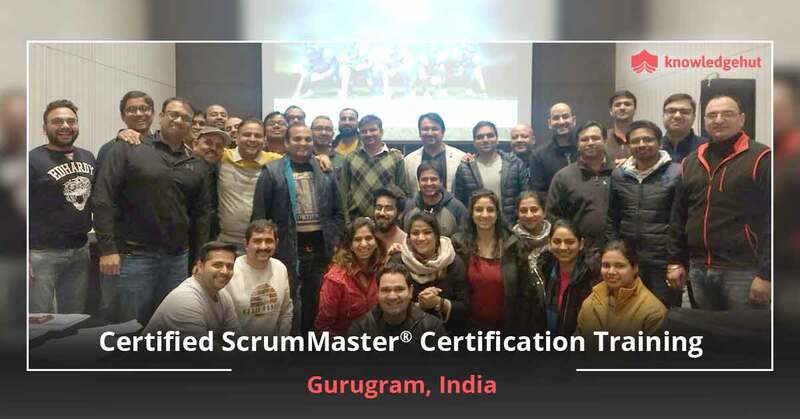 On completion of the 2-day Certified ScrumMaster online in Eindhoven the candidate becomes eligible for Scrum Alliance Online CSM Test. 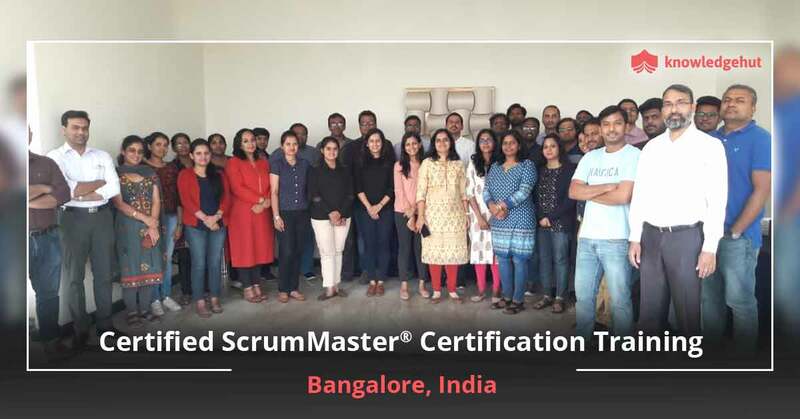 The classroom-based training is imparted by Scrum Alliance Certified Trainers on three overarching areas of change under Scrum: Iterative Development, Self-Management, and Visibility critical for project success as a ScrumMaster. 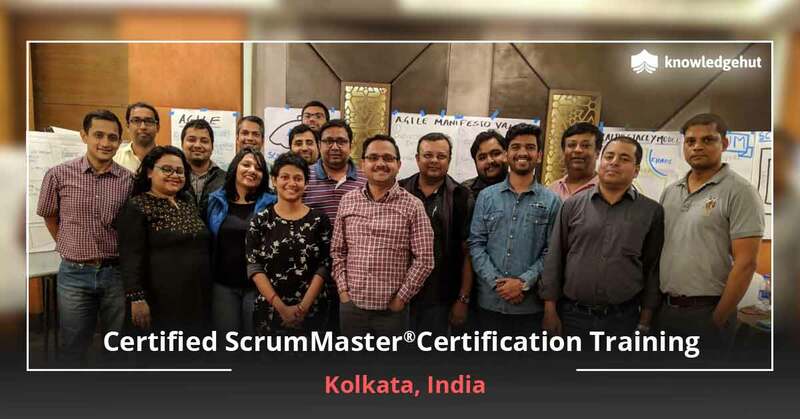 With the CSM training in Eindhoven students get to know the tips and tricks from experienced trainers on using Scrum in a wide variety of environments and gain experience on practical, project-proven practices. 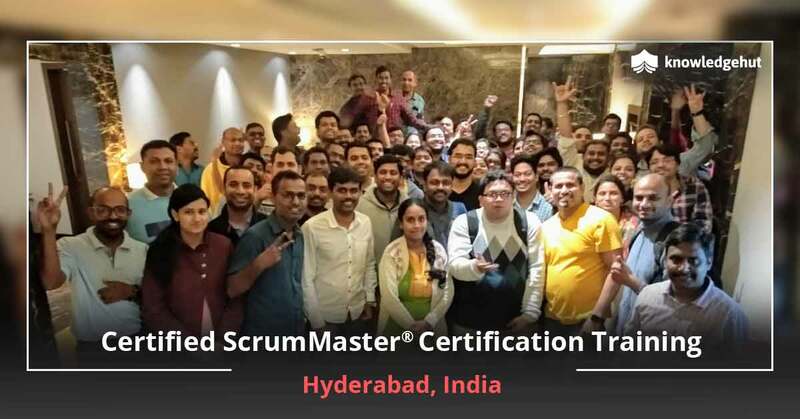 On finishing the CSM training online in Eindhoven students can take the exam online to become a Certified ScrumMaster (CSM) and also get a two-year membership with Scrum Alliance. 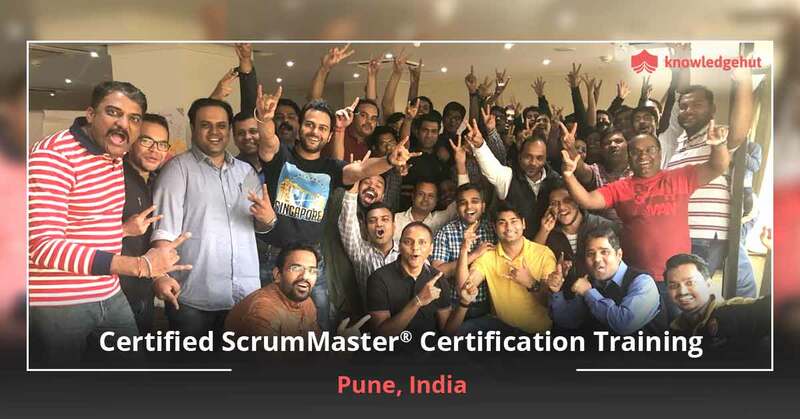 Students can sign up for CSM classes in Eindhoven with KnowledgHut, a Global Registered Education Provider of Scrum Alliance. 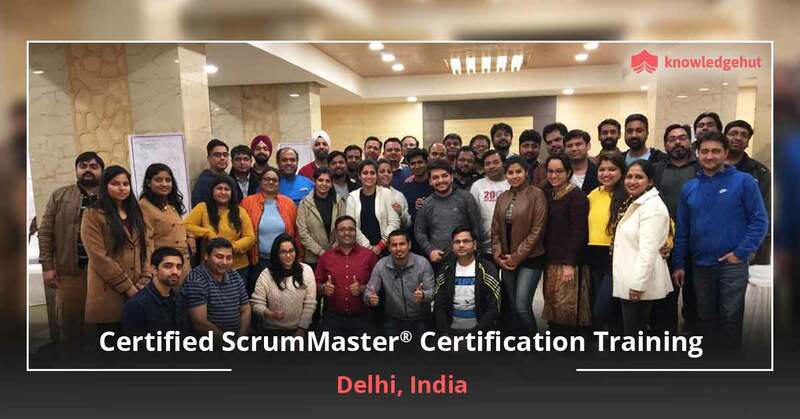 It is to be noted that the course fee for Certified ScrumMaster course in Eindhoven includes the CSM certification cost in Eindhoven. Register through the website to understand more about the e-learning course.